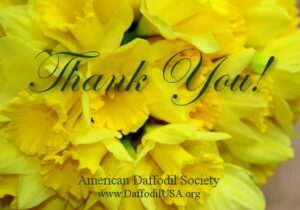 Dr. John Reed has been growing and breeding daffodils since the 1980s in Niles, Michigan. He issued his 25th catalog in 2008. Oakwood Daffodils 2016 catalog, updated May 1.